Rav. 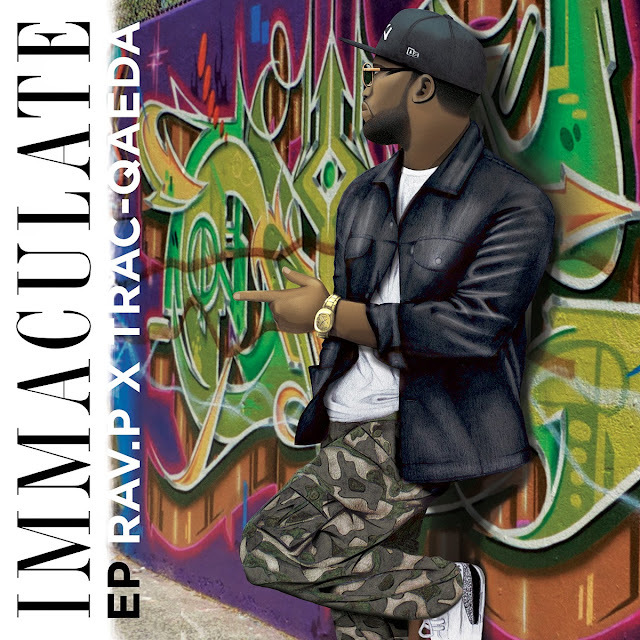 P drops his "Immaculate" EP ready for download on Itunes here. Its been an amazing year for Rav. P he recently had his EP release party at SOB's and he also has 2 UMA Award nominations. Rav. P has been working hard these past few years building his fan base and touring all over the country.